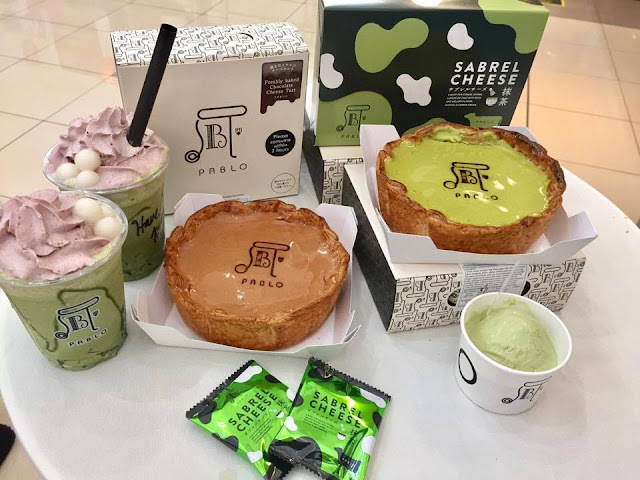 Great news to Matcha lover!!! Pablo Malaysia is launching their new Freshly Baked Matcha Cheese Tart on 11th January 2017. 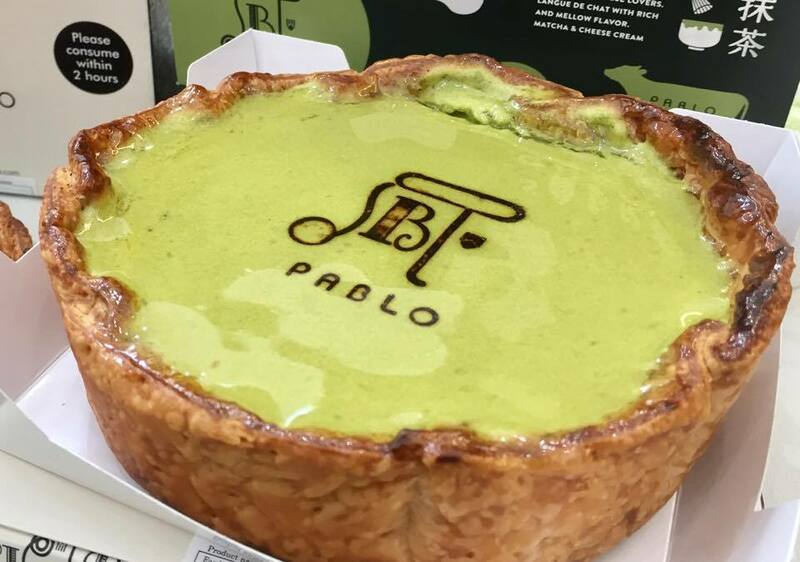 As we know, Pablo is getting popular and viral about their cheesetart. If you haven't read my previous post about Pablo, click the link below. 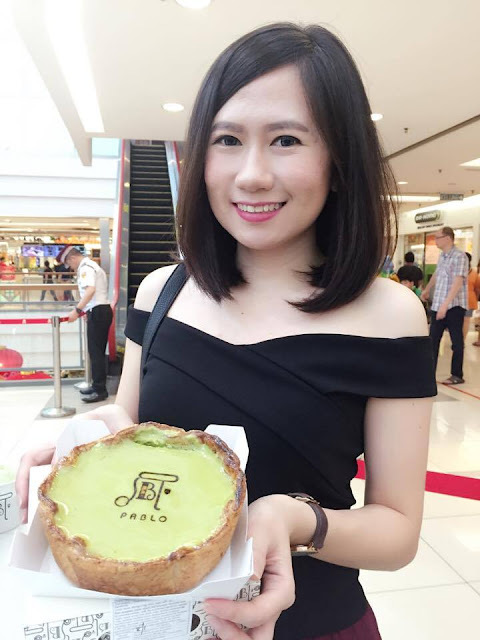 Thanks to Pablo's founder Dato Lawrence for the invitation. 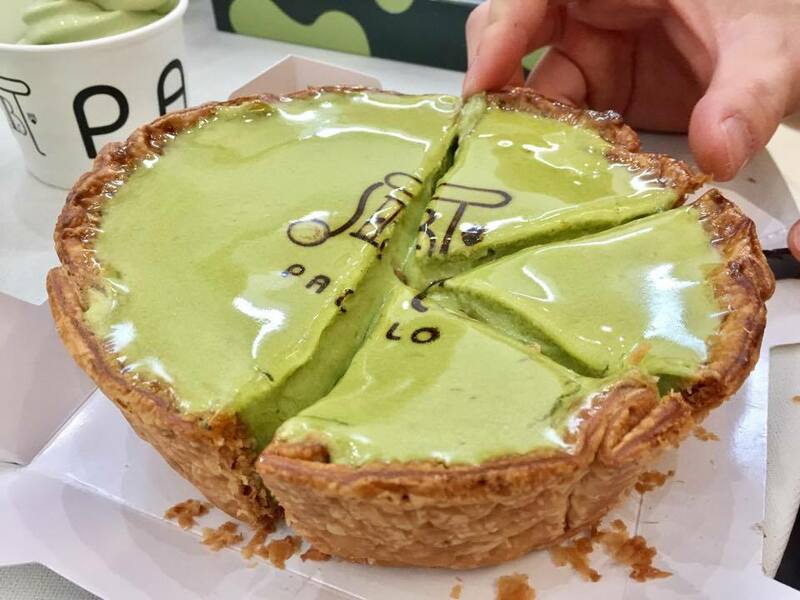 According to Pablo Cheesetart's official statement, the new Matcha Cheese Tart with Shiratama and Azuki was made by Japan's top Matcha - Uji Matcha together with the well-known Shiratama and Azuki Bean. The new Matcha Cheese Tart with Shiratama and Azuki still had the same crispy crust as the original cheese tart. 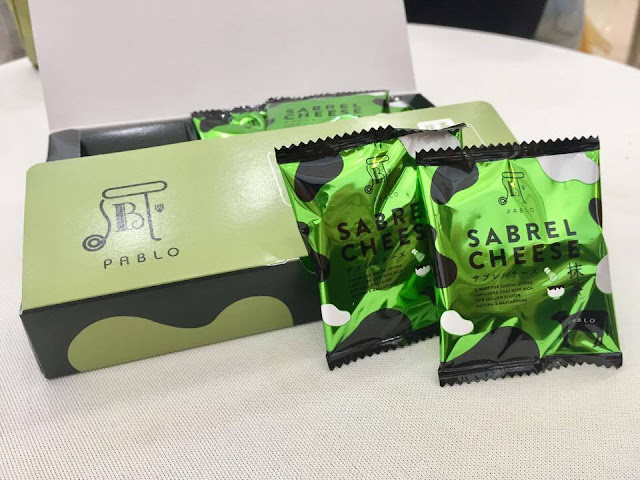 The taste of Matcha is very strong and it overwhelming the taste of cheese. 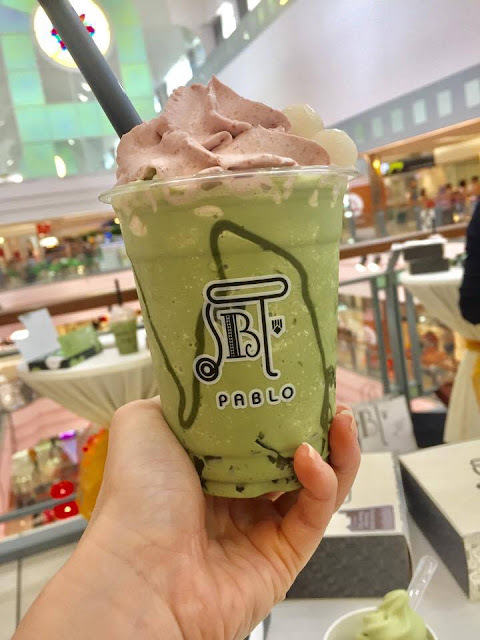 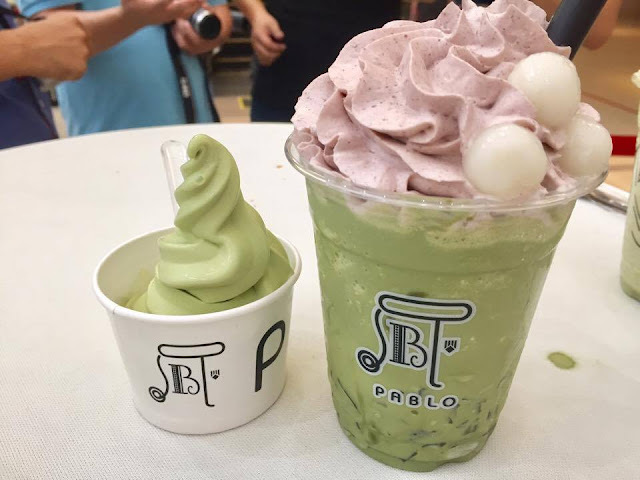 So Matcha lover will definitely love it. 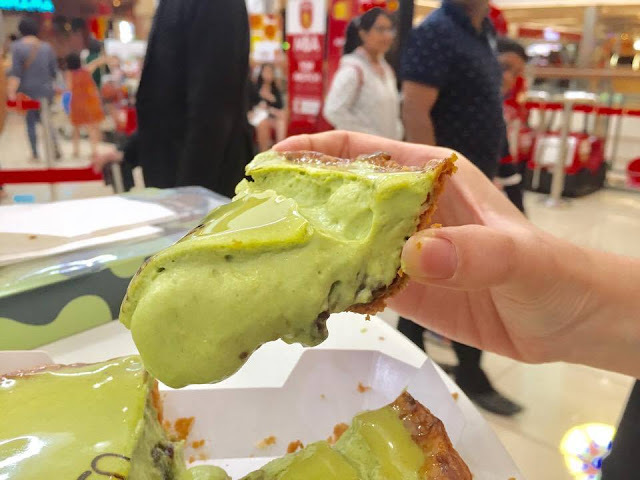 Take a bite of this matcha cheesecream cookie. 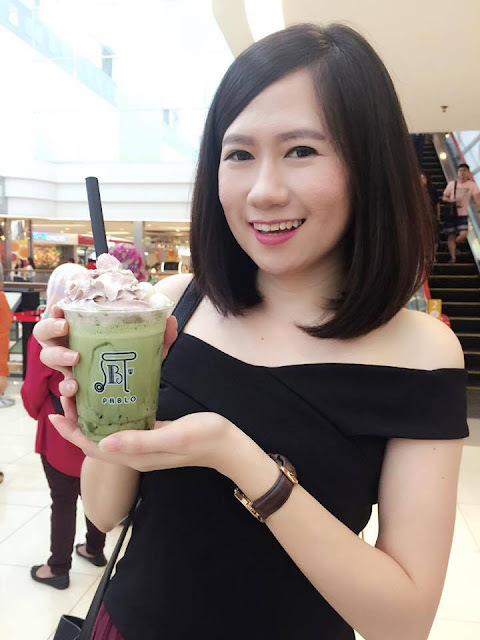 You will never regret. 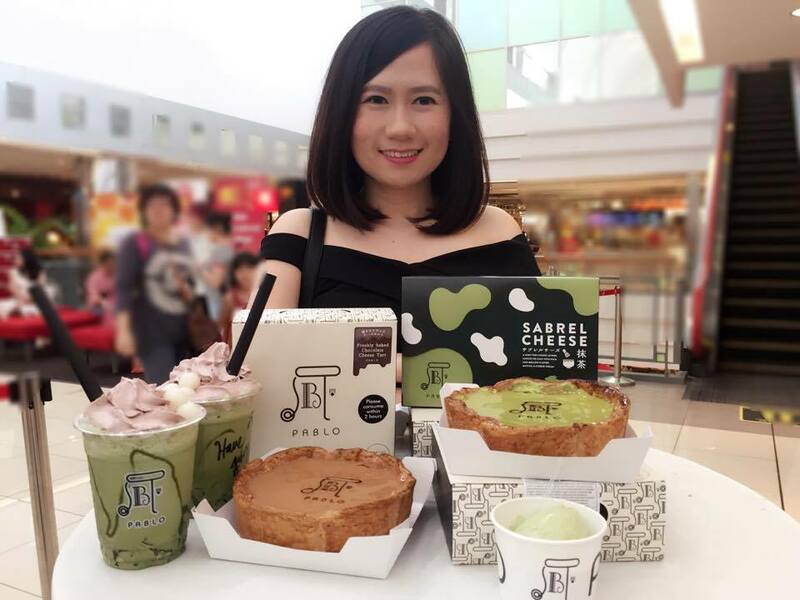 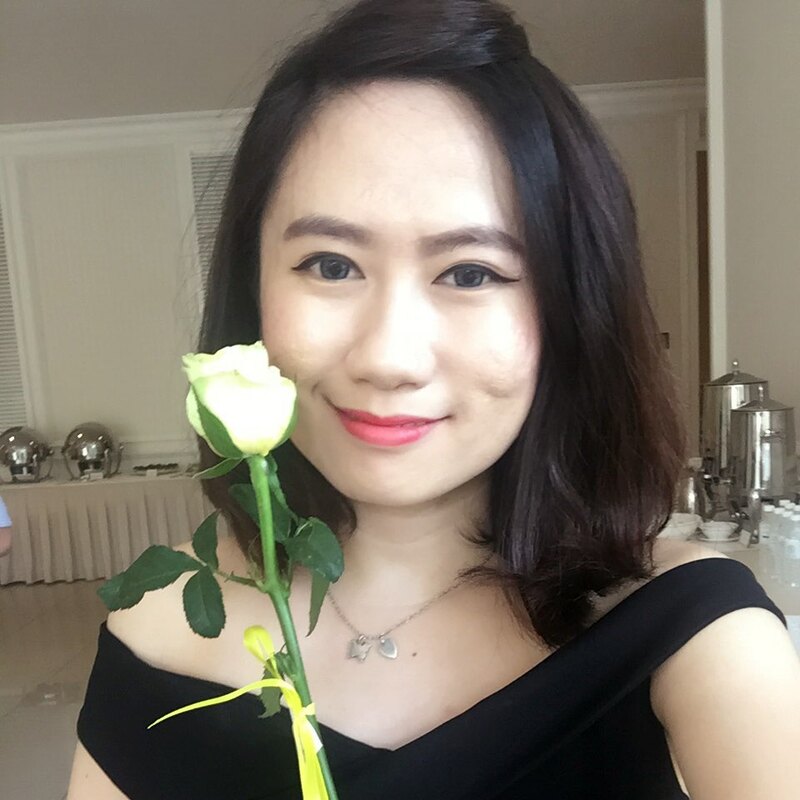 ➤If you purchase a Baked Matcha Cheese Tart with Shiratama and Azuki on 11th January 2017, you will entitled to get a free mini matcha ice-cream.